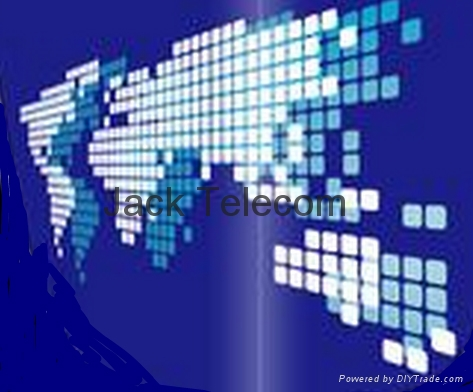 Jacktelecom Company is a legally registered company located in Hongkong and Shenzhen. We have more than 10 years' experience of being a business agent for foreign companies all over the world. We would very much like to be your business agent or representative office in China. We sincerely hope to establish business relations with your esteemed corporation and we believe we will have a very successful cooperation with your good company in the near future. We are sure our service will save your time, money, and energy!